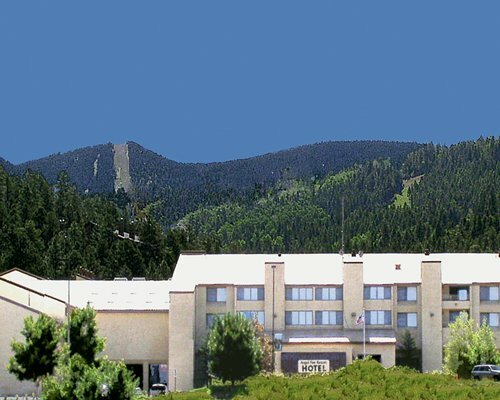 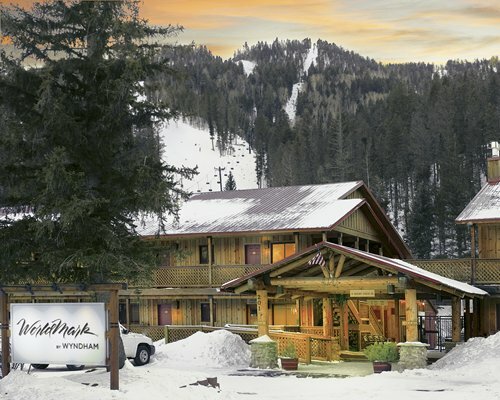 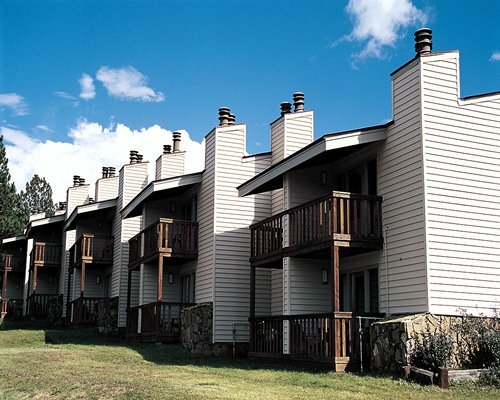 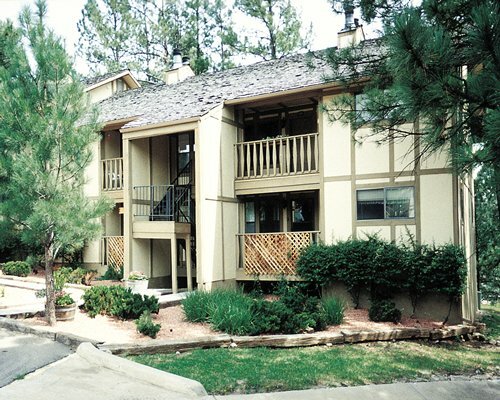 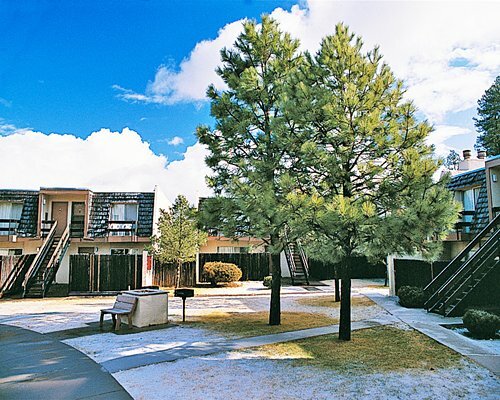 Farther south, the town of Ruidoso welcomes skiers and snowboarders of all types and skill levels. 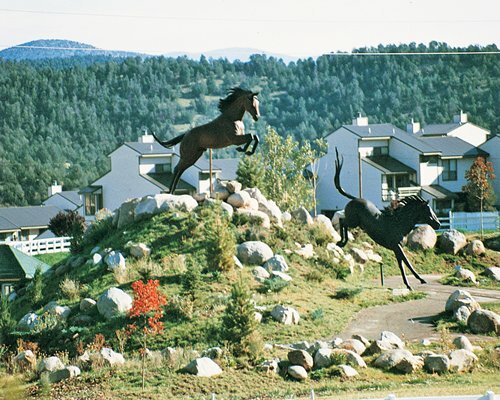 Prized quarter horses and a pair of casinos also call Ruidoso home. 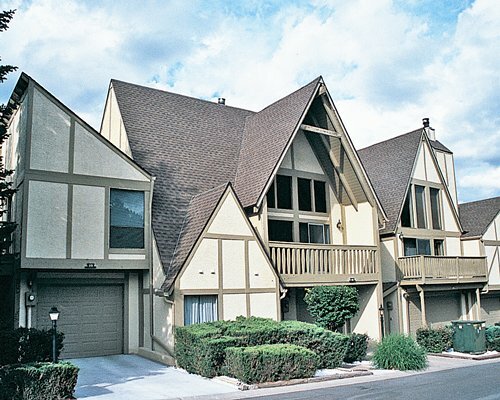 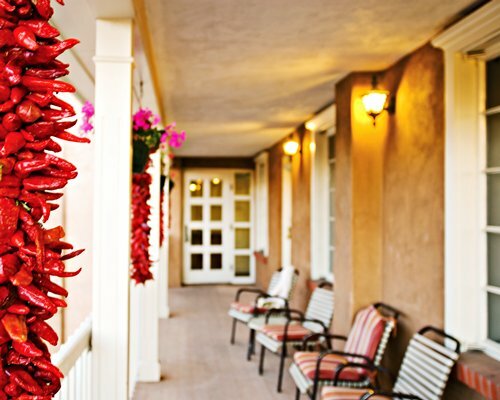 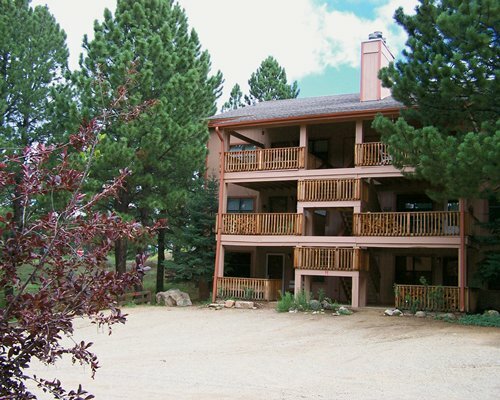 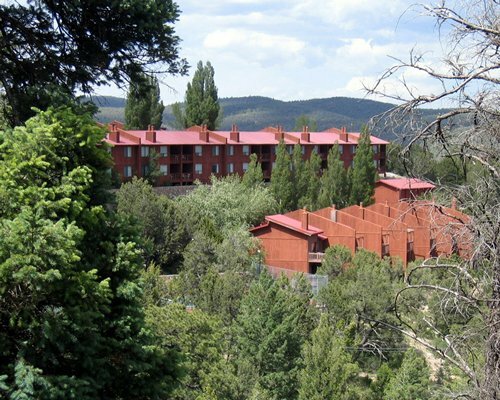 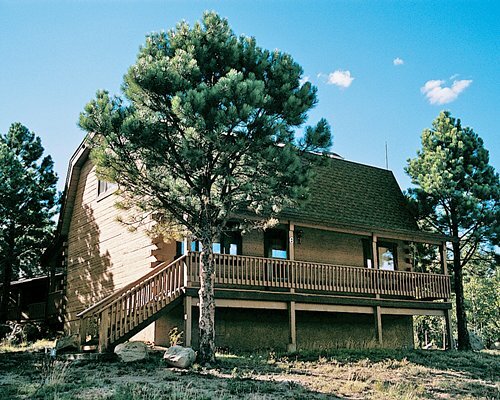 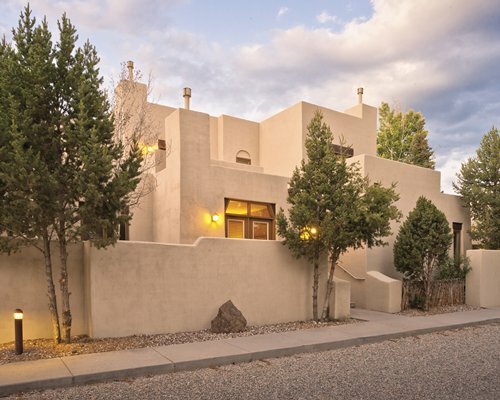 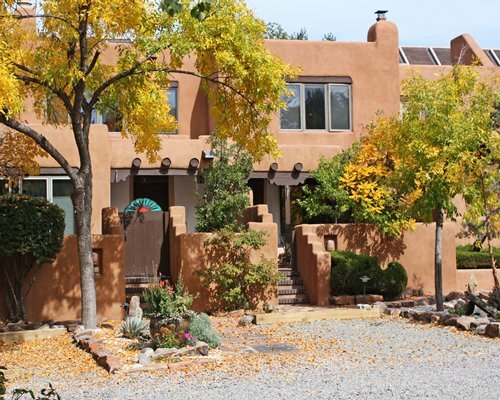 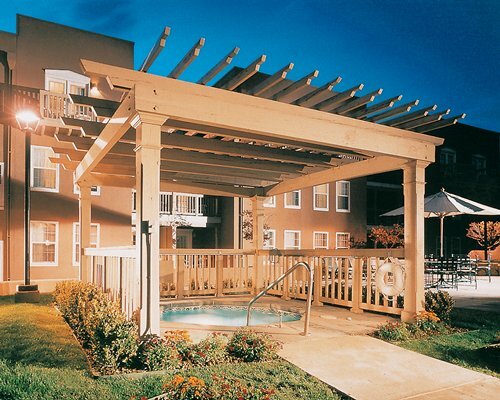 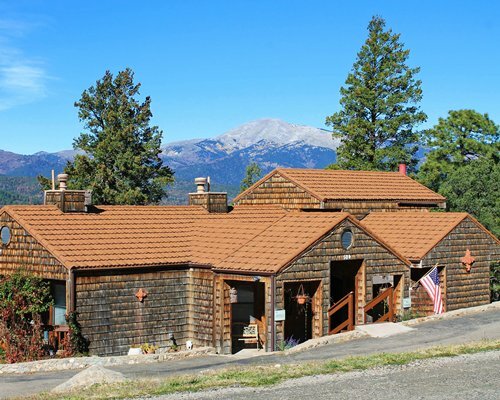 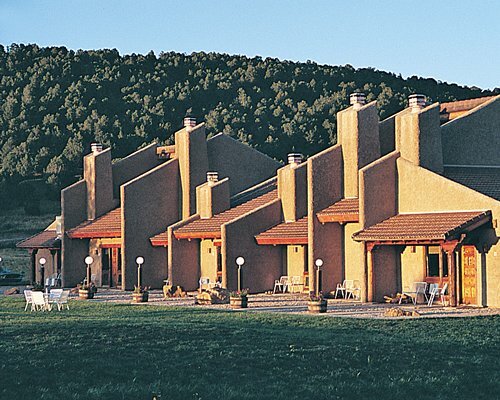 But many travelers simply prefer to spend their New Mexico vacations in this slice of mountain paradise because it's a lovely setting for a serene getaway.